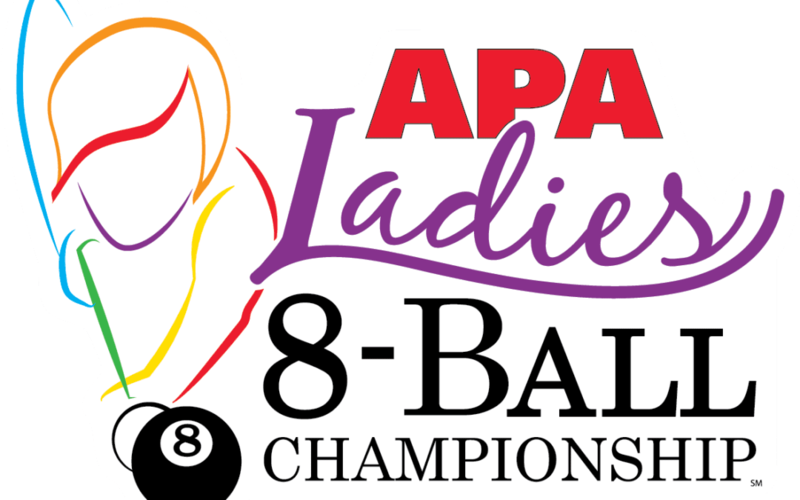 The finals of the Ladies 8-Ball Championship pitted Manny’s Angels of Edison, N.J., against Chicks Ahoy of Newport News, Va. The first match paired Manny’s Angel’s Sherri Hill (SL3) against Chicks Ahoy’s Jaclyn Reissig (SL3). Chicks Ahoy started out strong with Reissig winning 3-0. In the second match, Manny’s Angels put up Dina Balka (SL5), while Chicks Ahoy threw Jackie Catlett (SL6). In a back and forth battle that led to a hill-hill match, Catlett came out winning 2-1 to secure the Championship title. Chicks Ahoy is leaving Vegas $10,000 richer, while Manny’s Angels earned $5,000 for their Runner-Up finish! The Sportsmanship Award winner in the Ladies 8-Ball Championship was Magically Delicious of Broward County, Fla.